Plenty of phones offer wireless charging these days, but one of the main problems facing those devices is that wireless charging is still much slower than plugged-in alternatives, particularly solutions like Qualcomm Quick Charge 2.0. 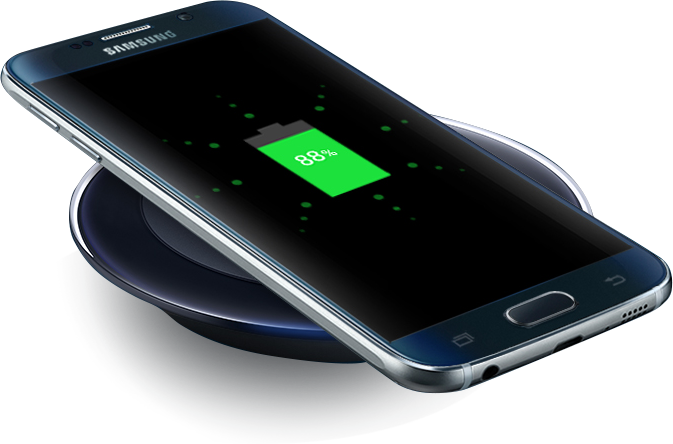 The Wireless Power Consortium (WPC) on Tuesday announced a new standard for its spec that will help boost the speed of wireless charging in the future. The latest standard supports the ability to deliver up to 15 watts of power to a charging phone wirelessly, which the consortium said should help users charge their devices up to 60 percent in about 30 minutes. "This release marks an important milestone for Qi, introducing the first higher power class and paving the way for our members to address more demanding applications with products that work seamlessly with the installed base of Qi-compatible products," WPC chairman Menmo Treffers said on Tuesday, noting that more than 50 million Qi-enabled units have been deployed. You shouldn't expect the quick charging capabilities immediately, however. Instead, the WPC said that the updated specs and tools needed to verify compliance are now available to members of the consortium, so it will take time for new products to hit the market. The good news? The updated spec is also backward compatible with existing Qi wireless charging products.